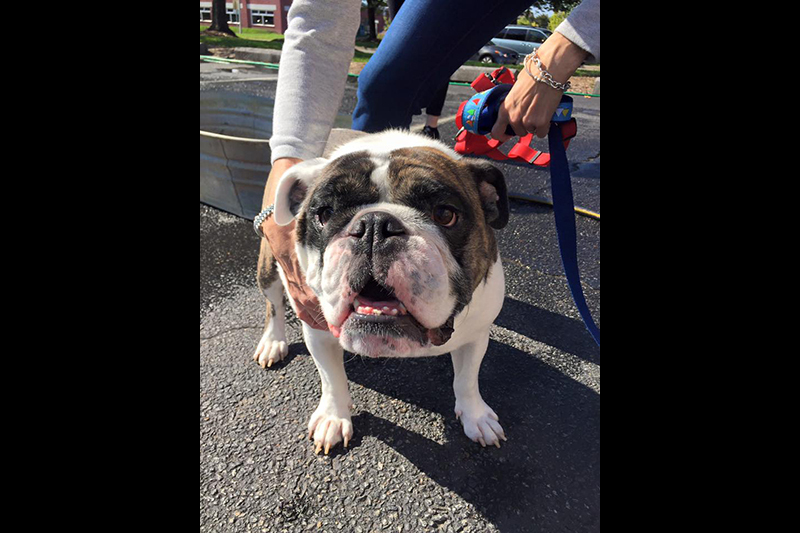 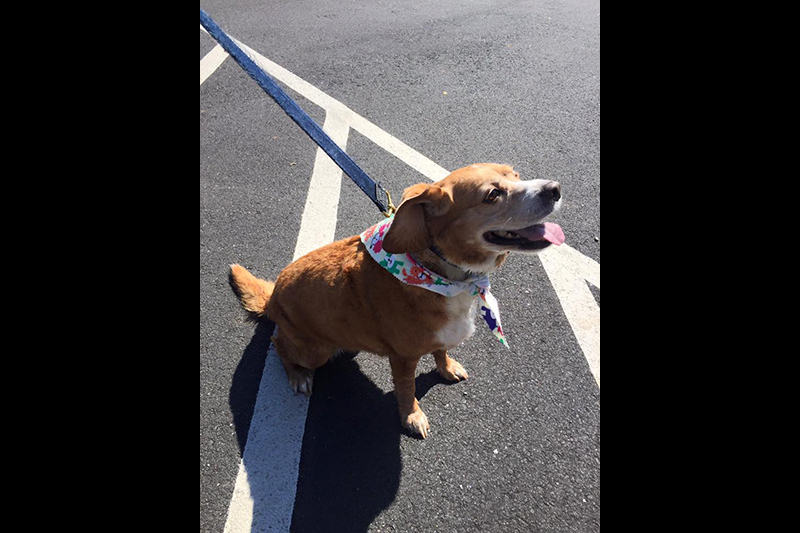 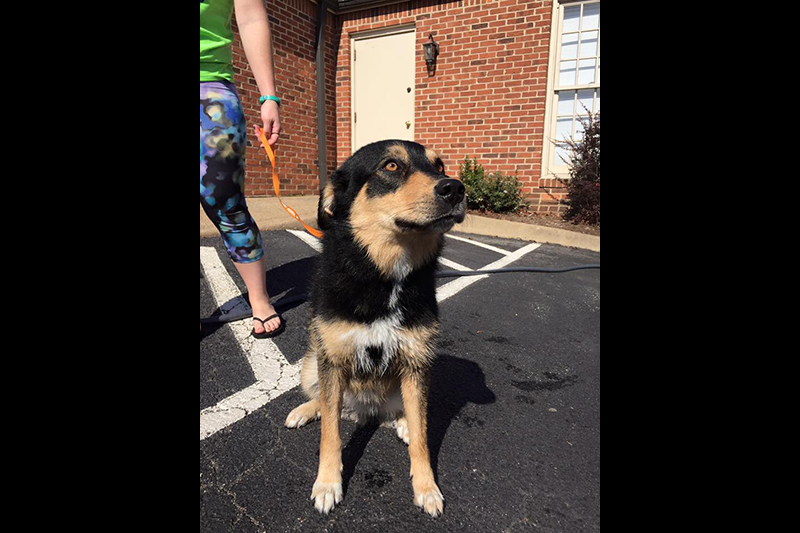 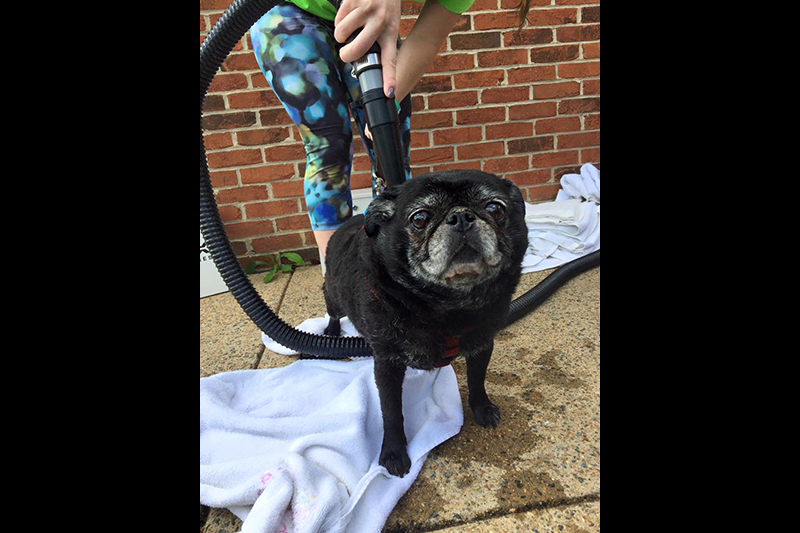 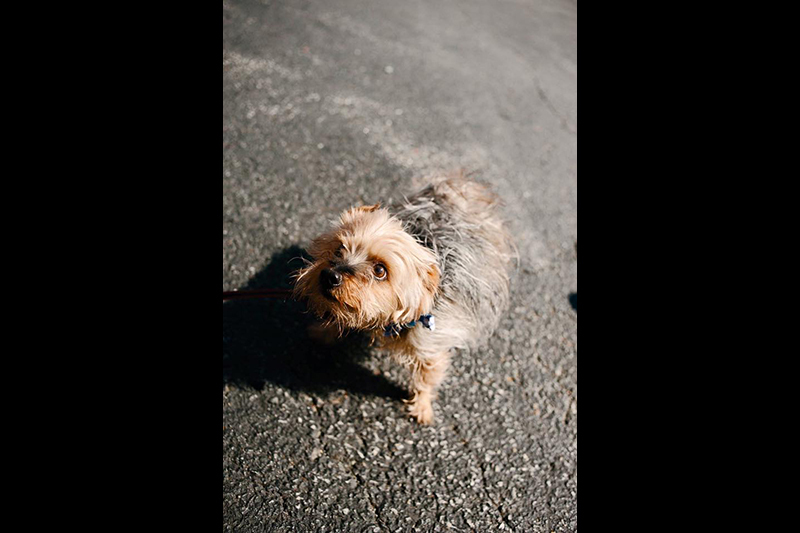 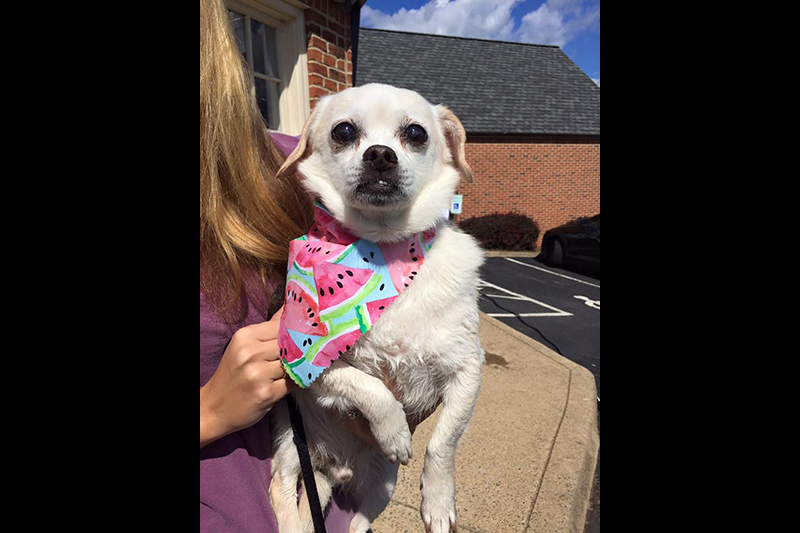 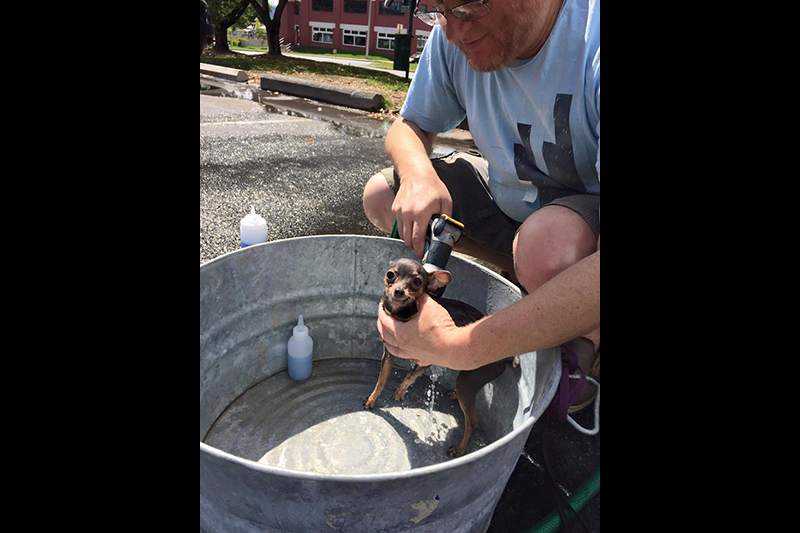 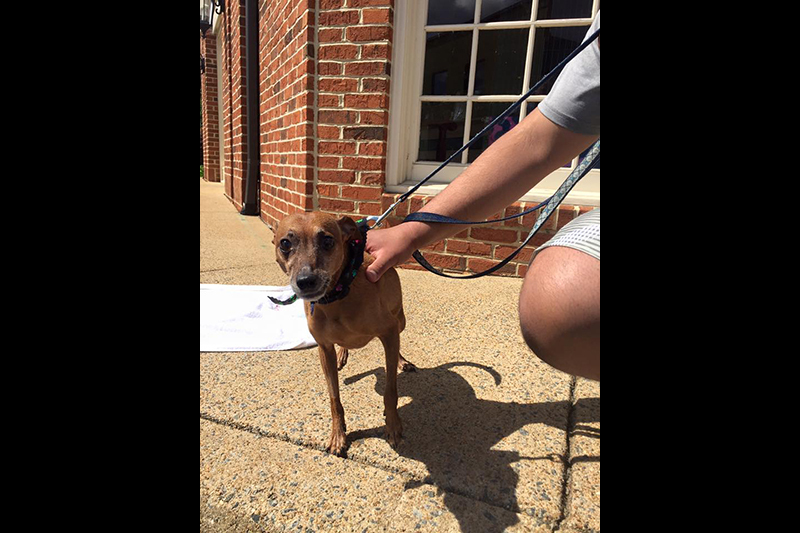 Dog Wash 2017 – A Barking Success! 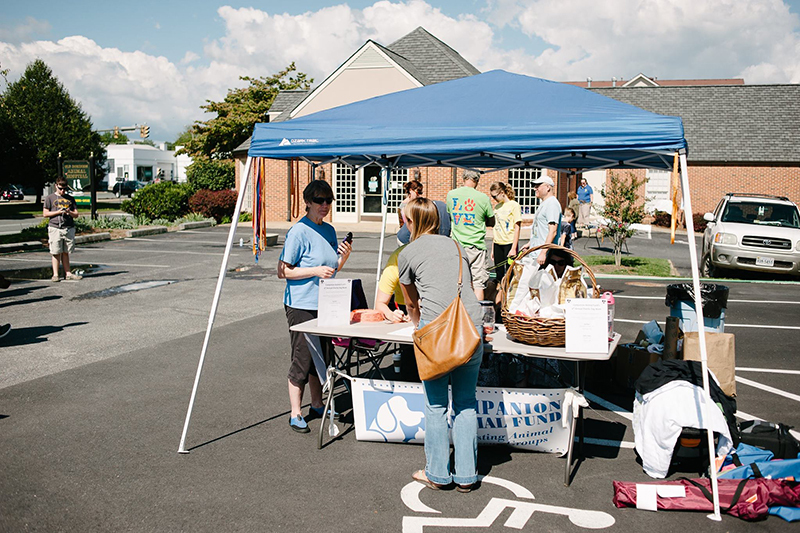 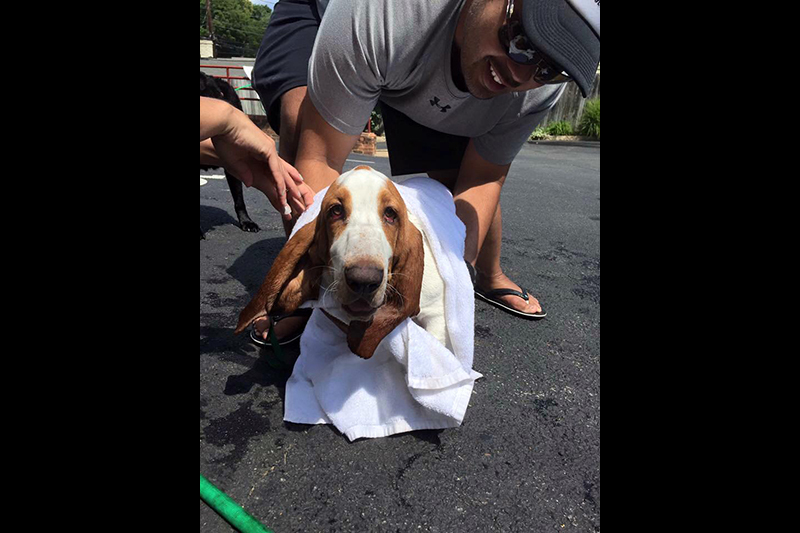 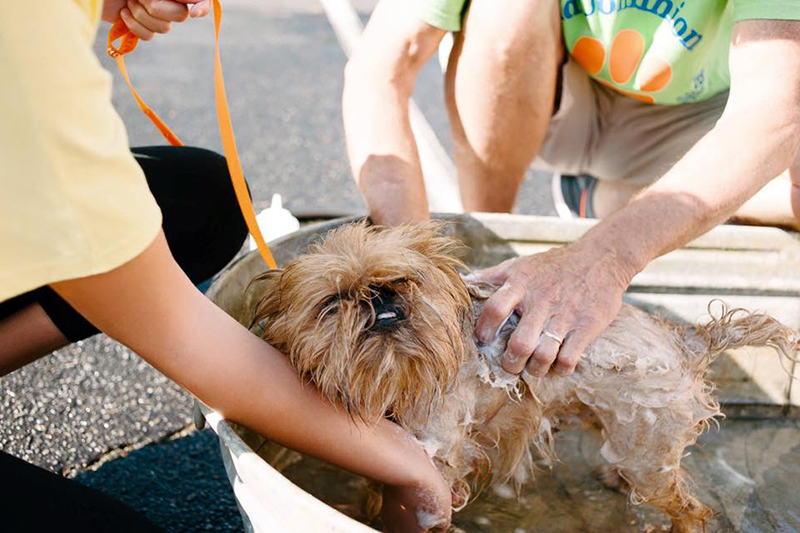 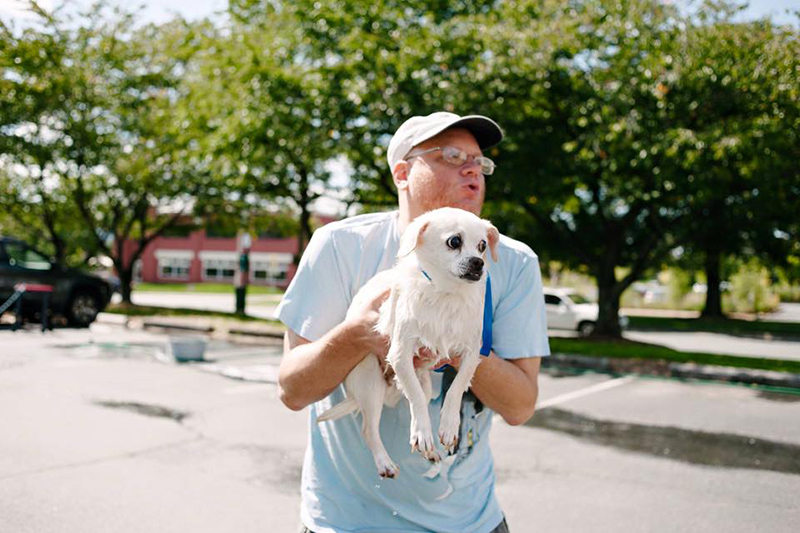 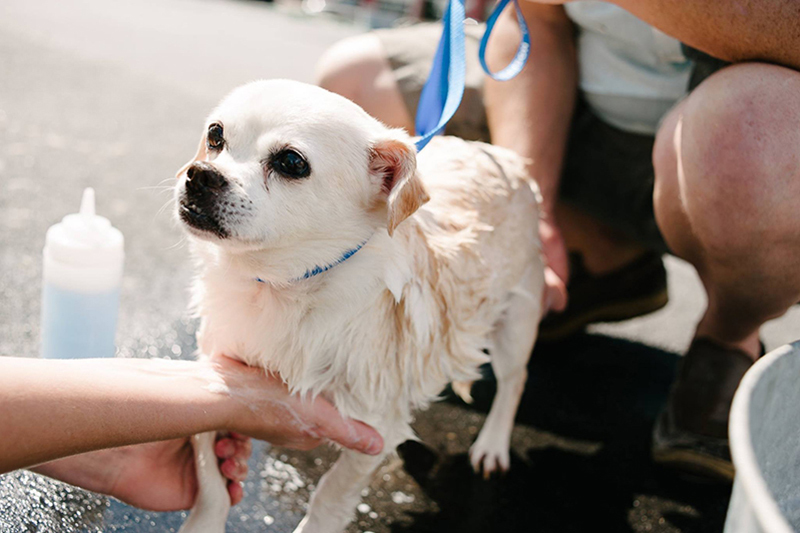 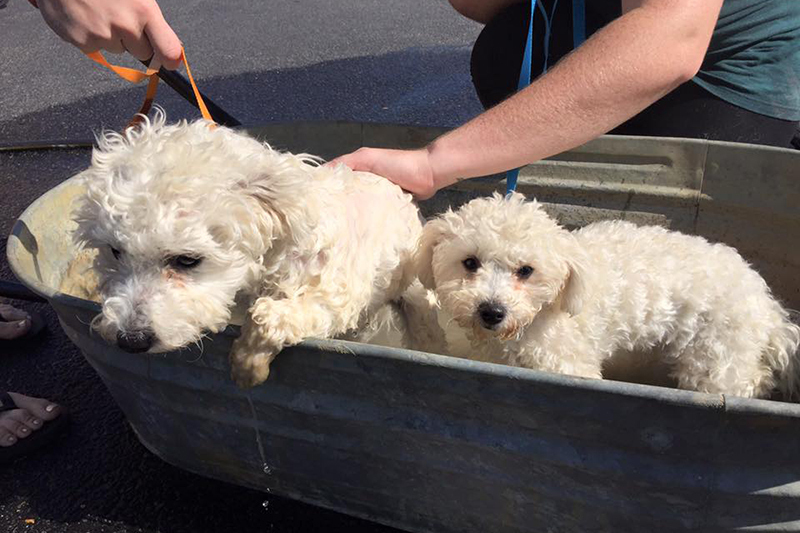 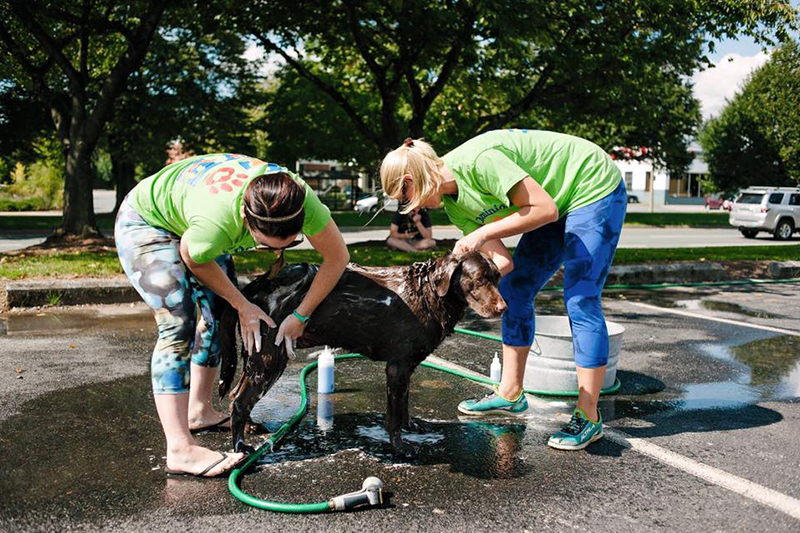 We raised over $3500 and washed over 68 dogs at our 6th Annual Charity Dog Wash! 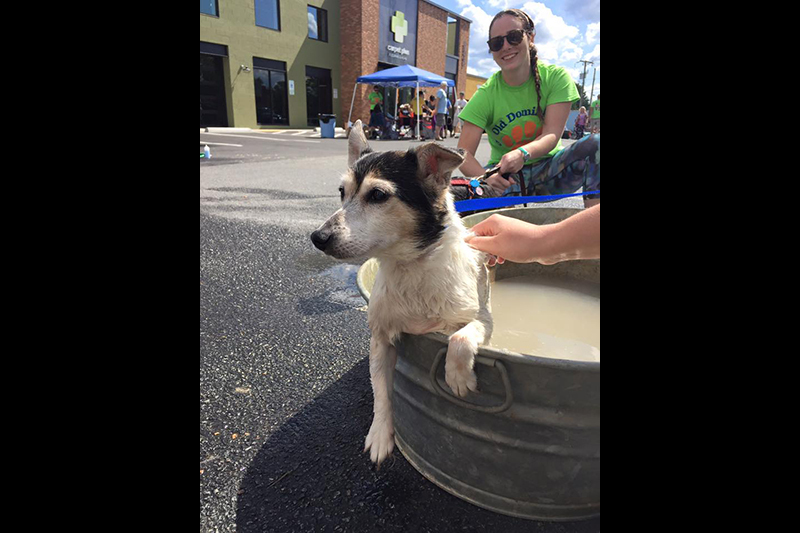 Thank you to everyone who brought out their sweet doggies and donated! 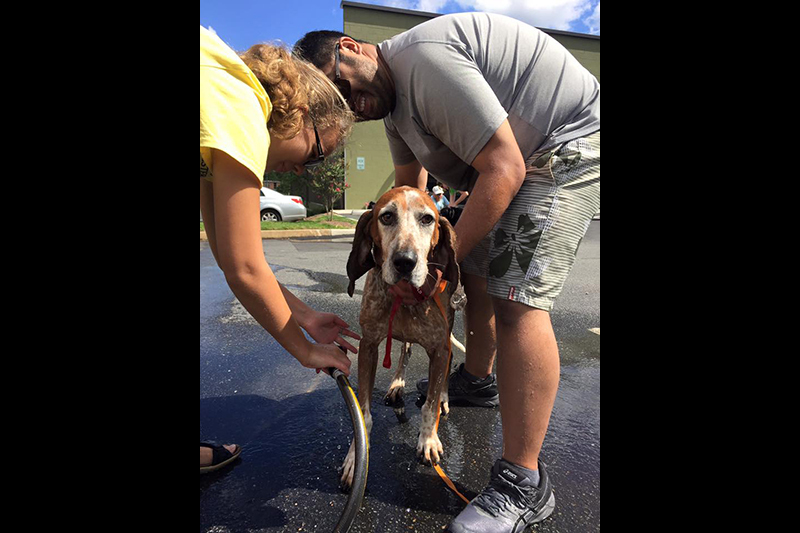 If you weren’t able to make it, but would still like to donate, please follow the link below to our YouCaring page. 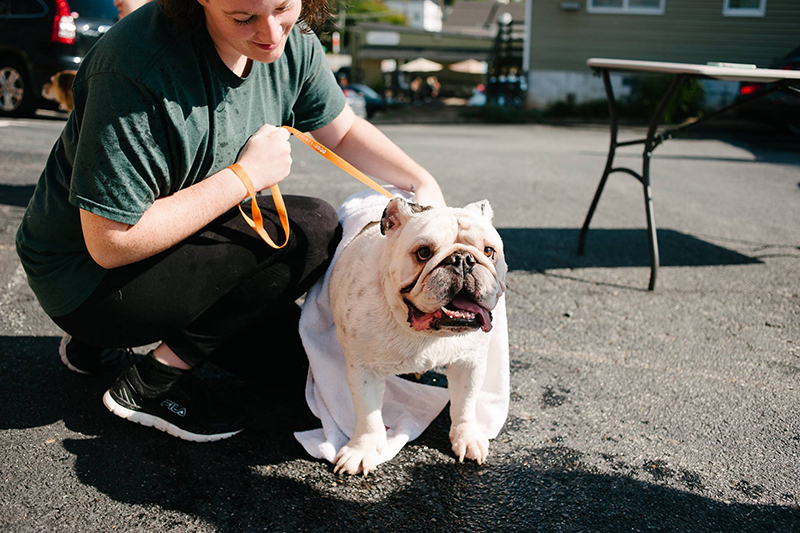 All the proceeds from the event will go directly to animals in Texas displaced during Hurricane Harvey, including Houston Pets Alive and Austin Pets Alive. 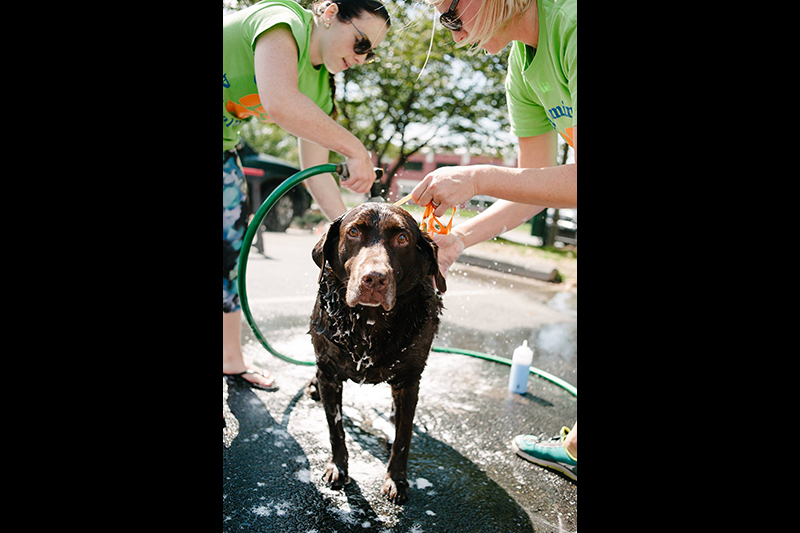 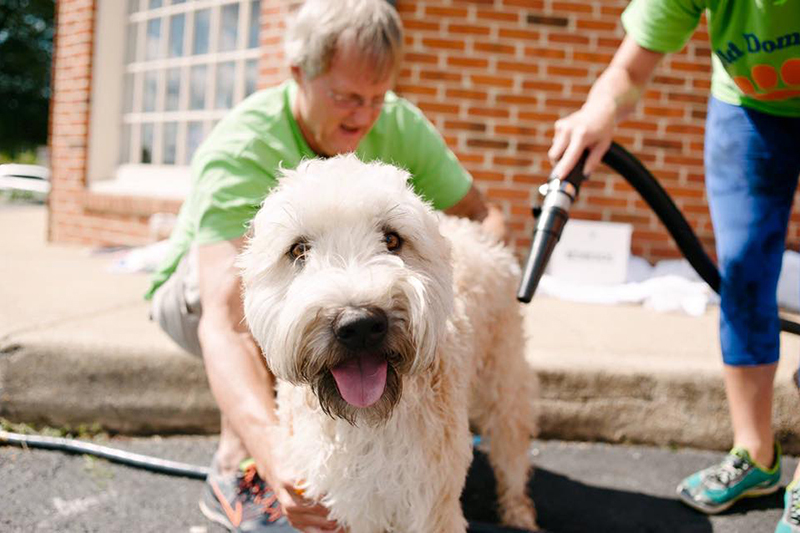 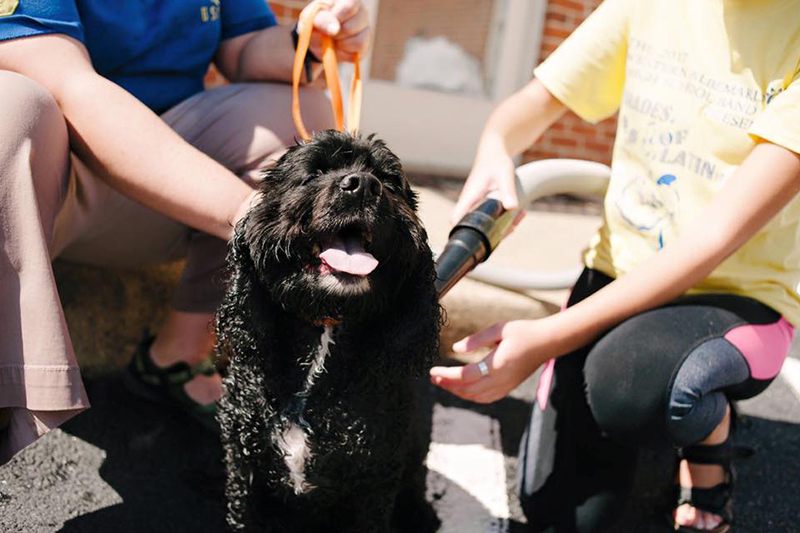 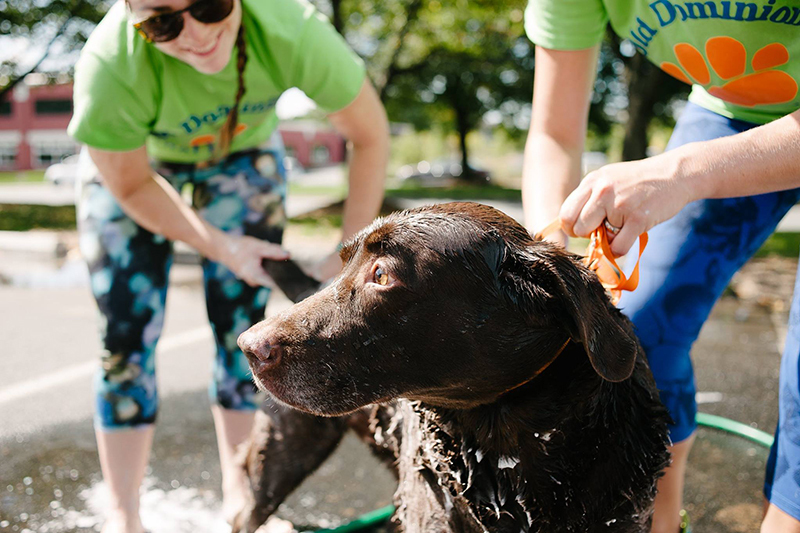 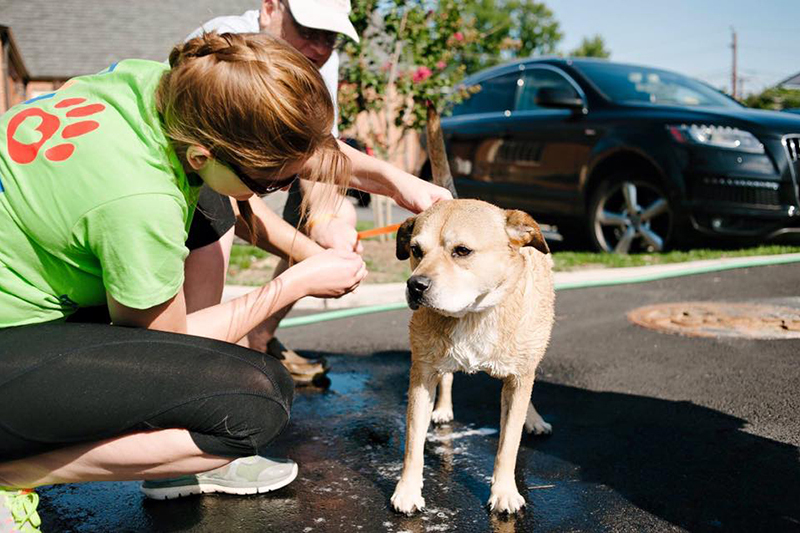 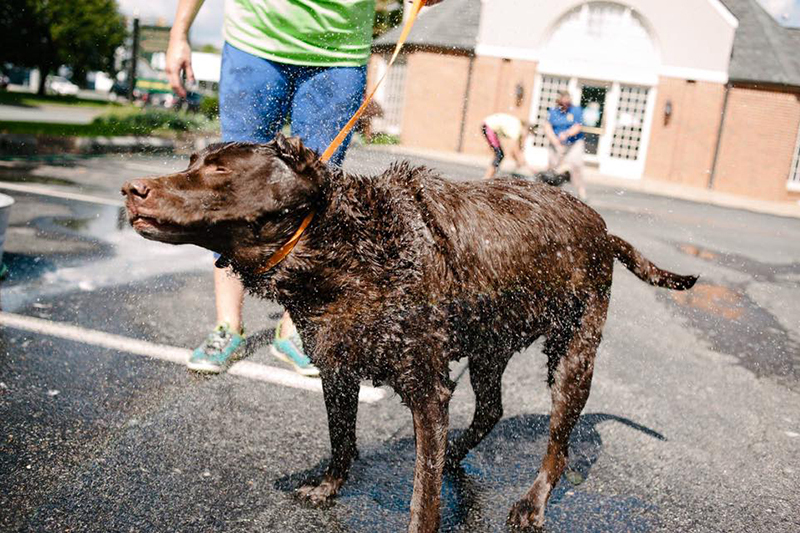 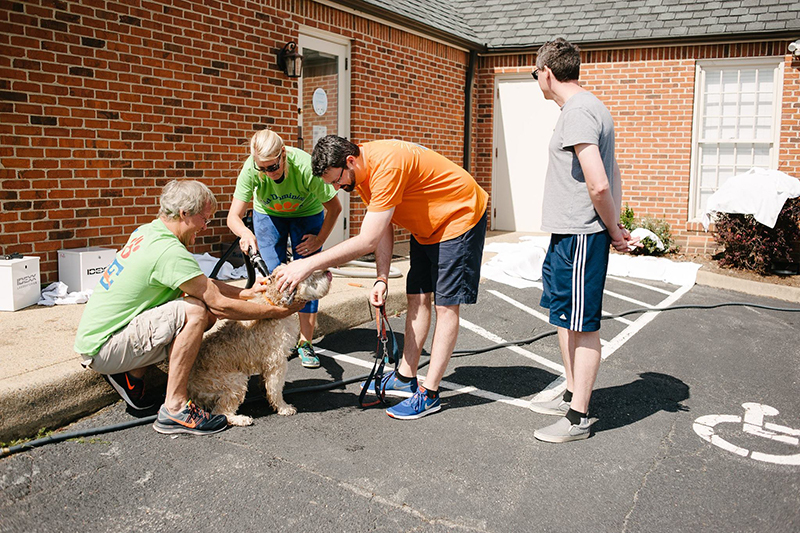 And don’t forget to mark your calendar for Dog Wash 2018 – we can’t wait to see you and have some good, clean fun! 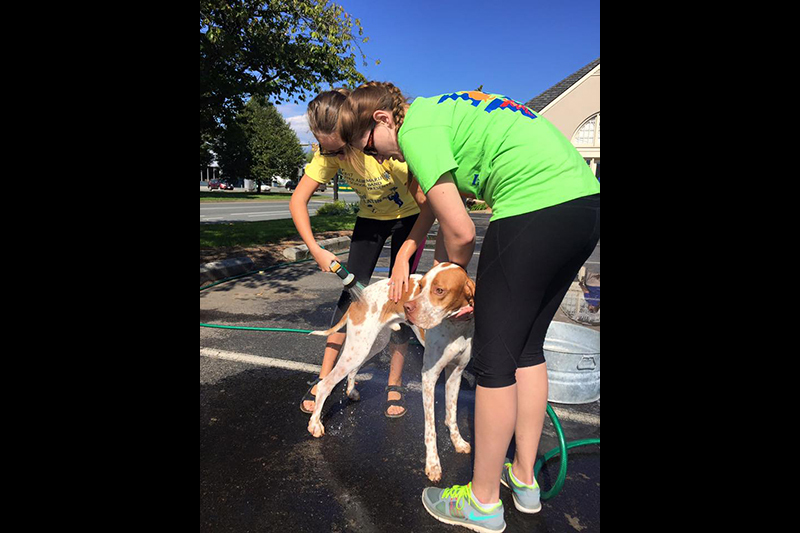 Donate Now – click here!